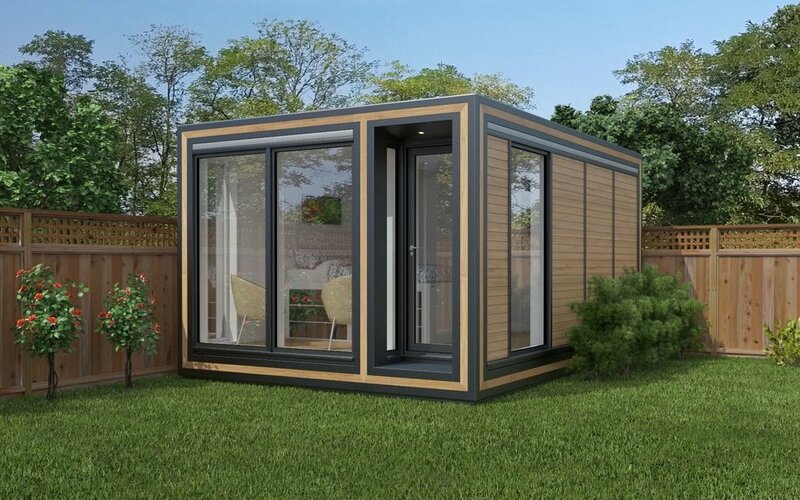 Zedbox 345 garden apartment offers great versatility and comfort. 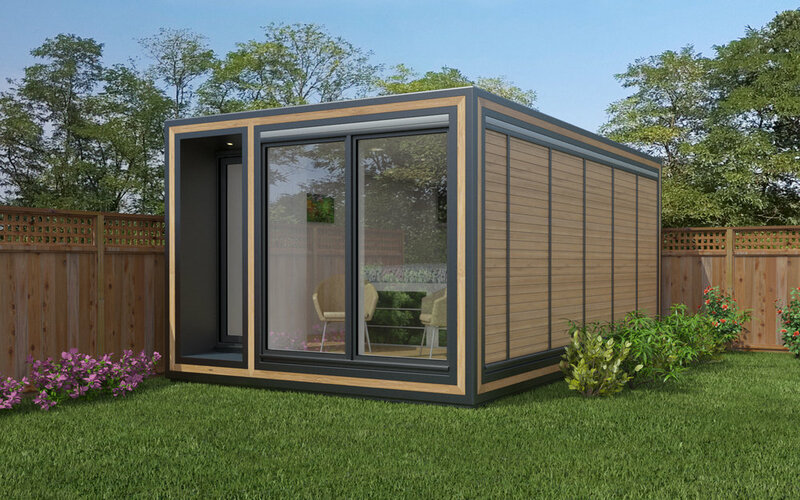 Every Zedbox mini home in the 300 series is 3.4m wide. With 8 different depths, there's one to suit you. 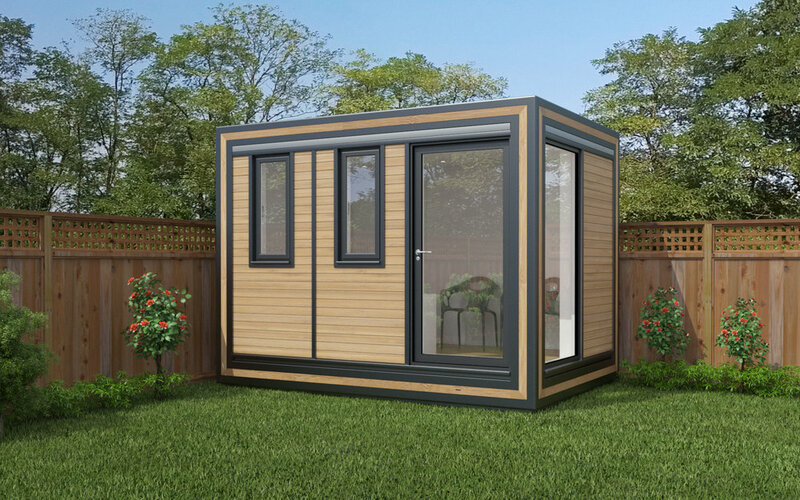 The 300 is stylish, intuitive and incredibly intelligent.